"Farther India", 1861 (Laos, Indochina). It was hard to believe the human body could contain so much water, and yet, there it all was. Phrai twisted the cloth and watched it plop in dull patters on the ground, the pocked earth sponging up sound as well. Sweat had been seeping out his employer for weeks, and he had been at the dying man's side all the while, pouring fresh water back into his mouth with the devotion of a nun. Phrai imagined nearly half the man had been absorbed and squeezed from these rags, creating small pools just outside the hut. In another part of the world, that half of him would evaporate out of existence, but here it could not; the thick air held eternity at bay. Overall, The Last Gods of Indochine, which was nominated for The Man Asian Literary Prize, is a compelling and fascinating read. It succeeds in bringing the ancient Kingdom alive and allows us to imagine something of the society, superstitions and power structures inherent within it, which may also have contributed to bringing about its mysterious collapse. It left me wanting to, not just know more about the history of the Kingdom, but visit its stunning monuments - as long as there isn't really a curse! (Reviewed by Claire McAlpine). A sublime tale told by a master storyteller, steeped in the lore of old. Ferrer's conjuring of romantic Indochine is a journey that lures, stirring up ghosts in a wild phantasmagoria, reckoning with forces both entwined and eternal. [A] remarkable story well told. Samuel Ferrer's ambitious debut novel is a stunning work of imagination. Lijia Zhang, author of Socialism is Great! Rich in style, exotic in setting and fresh in plot, The Last Gods is a beautifully told return to the colonial novel. 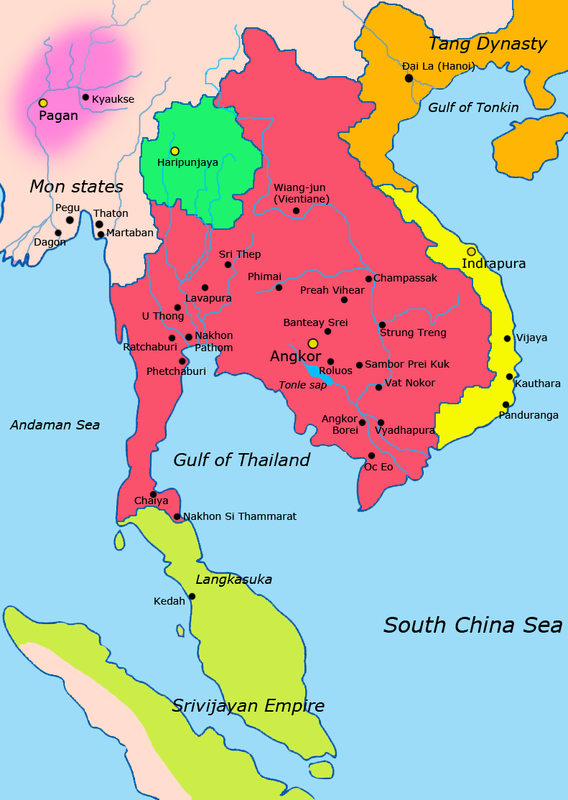 The Khmer Empire was a powerful state in South-East Asia that existed between 802-1431 AD. At the height of its power, it covered modern-day Cambodia, Thailand, Laos, and southern Vietnam. Made up of 90 provinces, its capital Angkor was, at one point, a thriving city of over one million people. The empire was founded upon extensive networks of agricultural rice farming communities managed by the Kingdom. In 17th-century Persia, a young woman and her mother find themselves alone and without a dowry. Forced into a secret marriage to a wealthy man, the young woman is faced with a daunting decision: forsake her own dignity, or risk everything she has in an effort to create a new life.